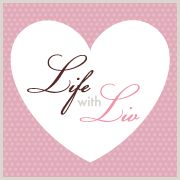 Life with Liv: Still in need of Christmas gift inspiration? Have a peek at my gift guide. Still in need of Christmas gift inspiration? Have a peek at my gift guide. As December quickly disappears in a blur of Christmas decorations, school Nativities and wrapping paper, here is a round up of my recommendations for perfect last minute gift ideas. Introducing the Roku Streaming Stick! The ideal Christmas gift for anyone who loves to watch movies and TV shows. The tiny stick couldn't be easier to install and use, works with any HDMI capable TV and provides access to the most comprehensive streaming channel line-up in the UK, including all major catch-up TV channels (BBC iPlayer, All 4, ITV Player and Demand 5), as well as popular streaming services Netflix, Google Play and Now TV. With more than 1,500 channels in total you will never be short of things to watch again! The perfect Christmas gift for anyone who wants to catch-up with TV when it suits them. Priced at £49.99. Available from Amazon, Currys PC World, Maplin, Tesco Direct, and most major supermarkets. Y-cam HomeMonitor HD Indoor Security Camera. 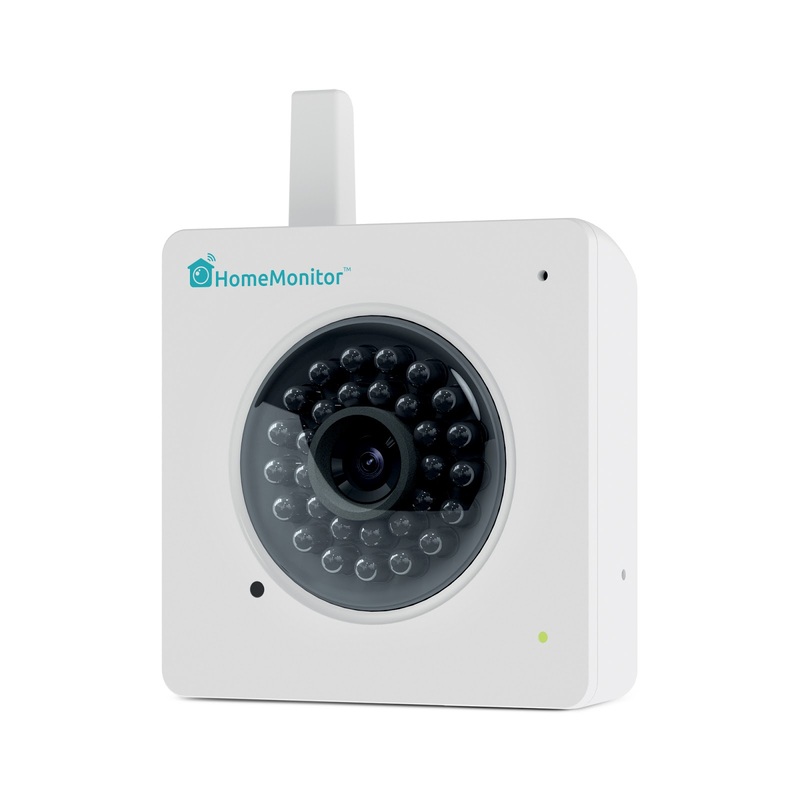 This security camera is so quick and easy to set up and gives you peace of mind knowing your home is safe and secure. With access on the go, we even receive personalised notifications to our phone if the camera is triggered. 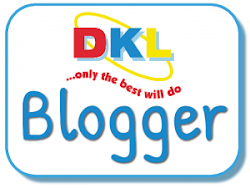 At a time of year when there are more valuables at home, this internet friendly camera provides you with free cloud recording, which could prove invaluable should the worst happen. Thanks to its petite stylish size, modern compact design and pleasing aesthetics, the Tassimo Vivy is ready and able to fit into the smallest space without compromising on style or quality. Despite it's deceptively slim water tank, it is still able to hold up to 0.7 Litres - making approximately three cups of standard sized drinks without refilling. They are also very easy to use, simply fill up the water tank and pop in a disk of your chosen drink. Even my 60 year old Dad is a pro with his! What better way to show a loved one you care this Christmas. Salter deep fill toasty machine. This stylish Salter 900w power toasty machine boast extra large cooking plates, allowing you to not only use bigger slices of bread, but also more filling! Complete with non stick cooking plates which prevents your bread from sticking and also makes for easier cleaning. Power, ready to use light indicators. 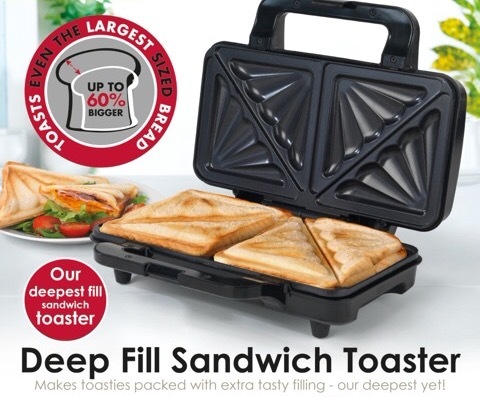 With automatic temperature control plus power & ready to use light indicators, it really couldn't be easier to make yourself a delicious toasted sandwich. The perfect gift for the domestic god or goddess! 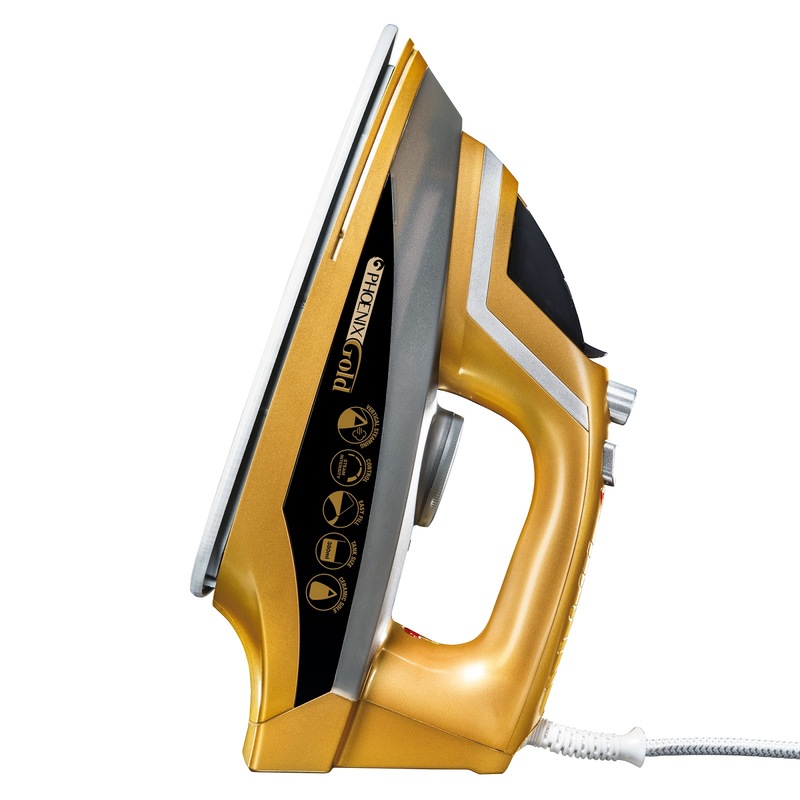 Designed with a special crease-busting, non-stick ceramic-plate which glides through fabrics with ease and precision, the Phoenix Gold Iron from JML is changing the much hated chore into a swift and easy task. 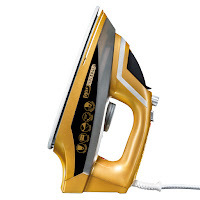 The Phoenix Gold Iron from JML is extremely powerful, with the ability to steam vertically, not only is this iron able to steam delicate & embellished outfits, it is also perfect for use on cushions & curtains - getting your home ready for the influx of relatives. Also I have to admit, how stylish does it look? I would be very happy to find this under the tree on Christmas morning! Priced at £49.99 from JMLdirect.com - including FREE next day delivery. 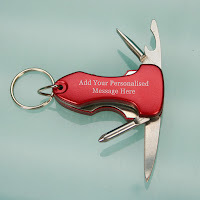 This high quality multi purpose key ring comes ready to go with with a torch, two screw drivers, a pen knife and a bottle opener. 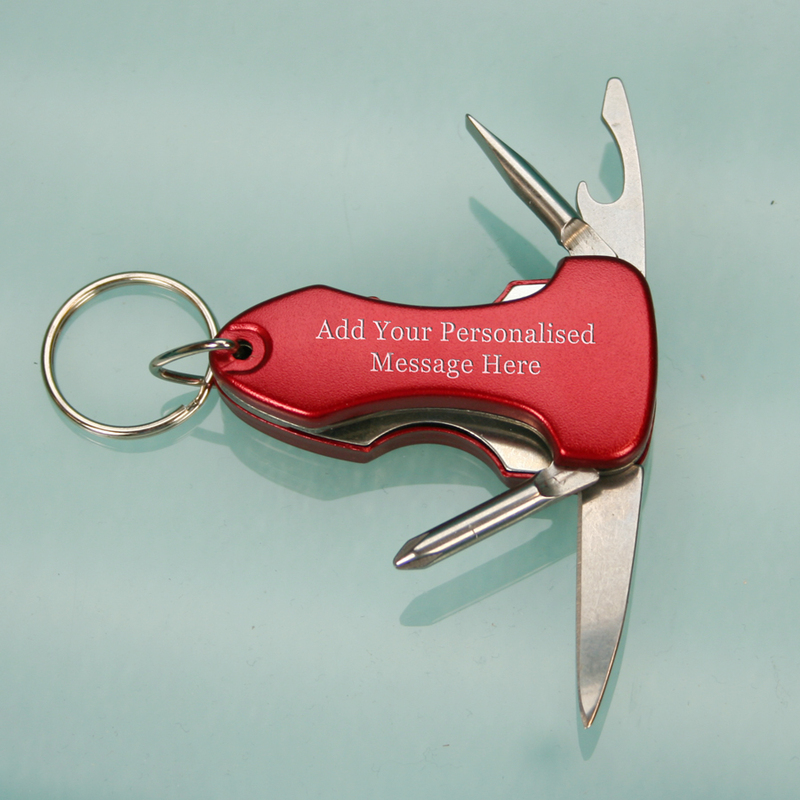 What makes it extra special is the free personalisation, allowing you to have a special message engraved directly on to the piece. A great gift for anyone who likes to be prepared! 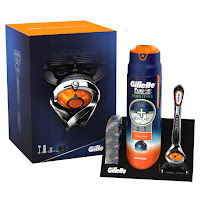 Give the gift of a sleek, close shave with Gillette’s Flexball Razor Gift Set. Grooming station. Great for easy storage - and a tidy bathroom! A stylish Chelsea style boot, designed purely to look and feel great! With padded insoles for extra comfort, these boots would make a perfect gift for the stylish Dad or Husband. While part of the Dickies family, these are not safety boots, they are purely stylish and heard wearing. Complete with an oil resistant sole and full grain leather upper. 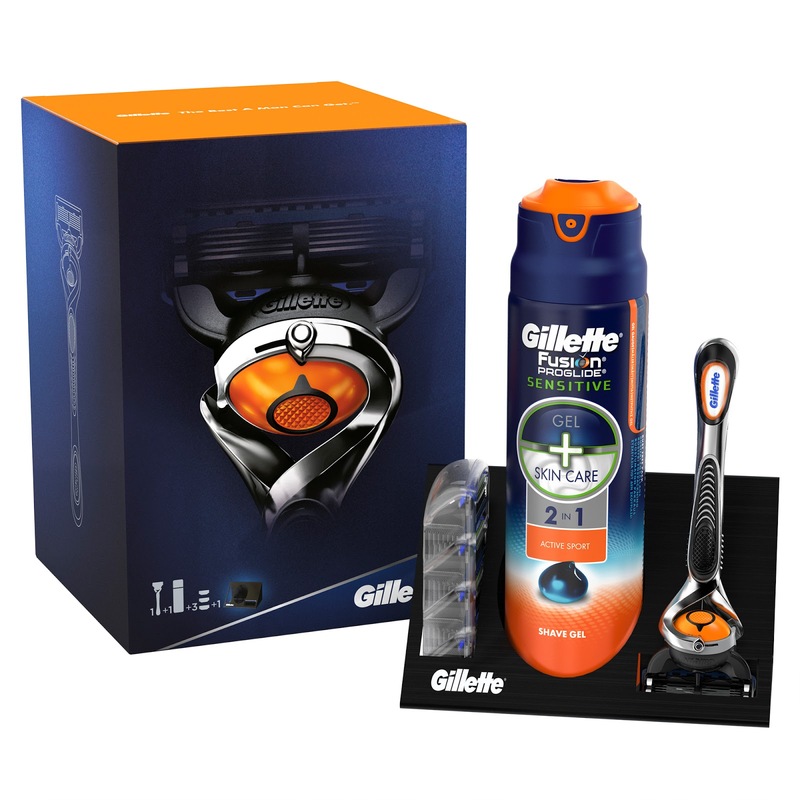 If you are looking for a gift for a well groomed Man who is a shaver lover, then look no further. Complete with precision trimmer, battery indicator, wet, dry and cleaning technology the Series 9 from Braun truly ticks all the boxes. Boasting quadruple action cutting system and a middle trimmer that not only lifts, but also cuts flat lying hair. The pivoting shaving head adapts around facial contours for the most thorough and comfortable shave yet! 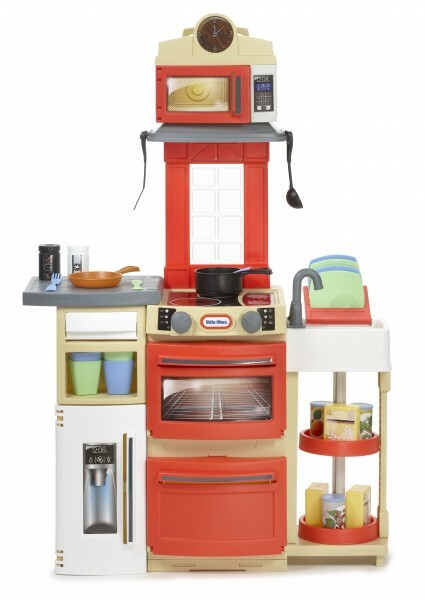 Little Tikes Cook N Store Kitchen. The only kitchen that comes completely assembled and folds up with all accessories inside for easy storage - Children's cooking has never been so tidy! Complete with a stove top and 2 ovens for cooking, little details like true to life clicking knobs and spinning storage shelves make this kitchen very appealing for hours of fun. Disney Frozen 52 piece art set. 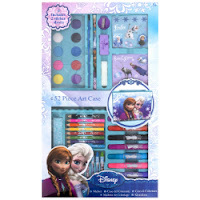 Keep your little one's busy this Christmas with the Frozen 52 Piece Art Case. Your child will have hours of fun colouring, painting and drawing and as everything comes in a handy, portable case, tidying away takes seconds and stores easily. 2 Colour Your Own Stickers Sheets, 8 x Crayons, 8 x Colouring Pencils, 8 x Markers, Ruler, HB Pencil, Pencil Sharpener, Eraser, Sponge, 10 x Paint Cakes, Painting Brush, Mixing Palette. 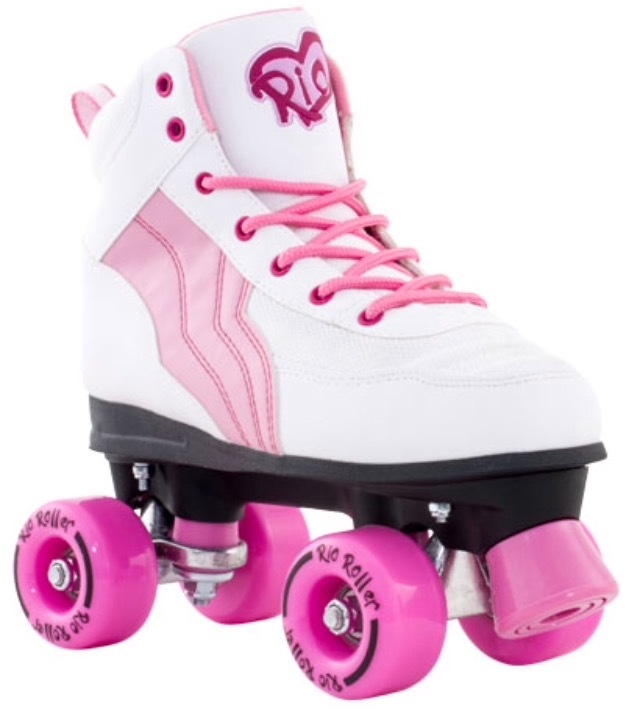 Rio roller pure quad skate boots. I genuinely can't wait to see Liv using hers, she will be so excited! By making some small cosmetic changes & without losing any performance qualities, Rio Roller have brought this sensationally low retail price on these entry-level skates. Semi-soft quad skate, PVC leather construction, PU cast 82A Rio Roller wheels, PUI stopper with easily replaceable bolts, Nylon hi-impact chassis with aluminium trucks, ABEC 7 bearings. Rose Petal cottage from DreamTown. This little cottage is so pretty and sturdy, it will be a staple role play toy in our house for years. It really comes into it's own with the finishing touches like a working door, letterbox, shutters, shelf, mirror and real photo frame - allowing your little one to pop in a real 6x4 photograph. It also comes complete with a cooker unit featuring an opening oven door and turning knobs. Constructed from a strong steel frame, with a zip off cover, the rose petal cottage really is built to last. Liv absolutely adores hers and can't wait to have her Cousin over to play in it over Christmas. 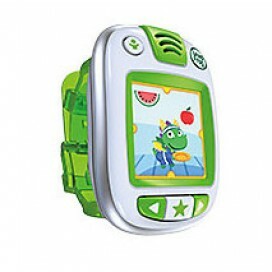 Suitable for 2+ years and currently on sale for £79.99 in Argos. Mamas and Papas Armadillo Dolls Pram. This Mamas and Papas Armadillo Dolls Pram is perfect for Children aged 4 - 8. Your little one will love role playing by pushing their favourite doll around in this compact yet super stylish lemon yellow pushchair. Packed full of fantastic features such as front swivel wheels for easy maneuverability, reclining seat, soft foam handle for comfortable pushing, removable hood, mesh shopping basket below the seat and even a coordinating changing bag, we have never come across such a realistic dolls pram, Liv adores hers. 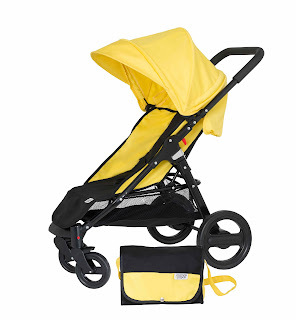 When play time is over, this pram can be folded up to a compact size for easy storage and transportation - perfect! Priced at £37.84 on Amazon. This "smart" watch for Children is not only great fun but is also an activity tracker which encourages Children to actively move around and carry out fun tasks so that they can look after their virtual pet. For example they may be asked to hop like a frog or wiggle like a worm, the idea being the more active they are the more rewards they get to unlock new levels and activities. Progress is shown in the form of an energy bar on screen so the Child can easily see their work paying off - this in itself is great fun! Liv already loves hers and won't be parted from it, playing happily with it by herself. An excellent gift idea! 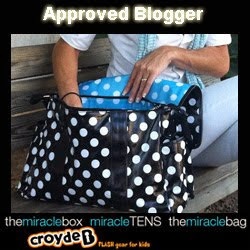 Suitable for ages 4 - 7 and available in Blue, Green, Pink or Orange. 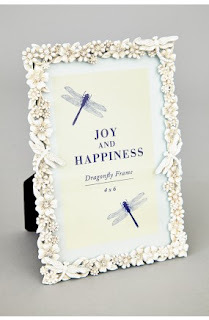 Dragonfly photo frame from Joy The Store. 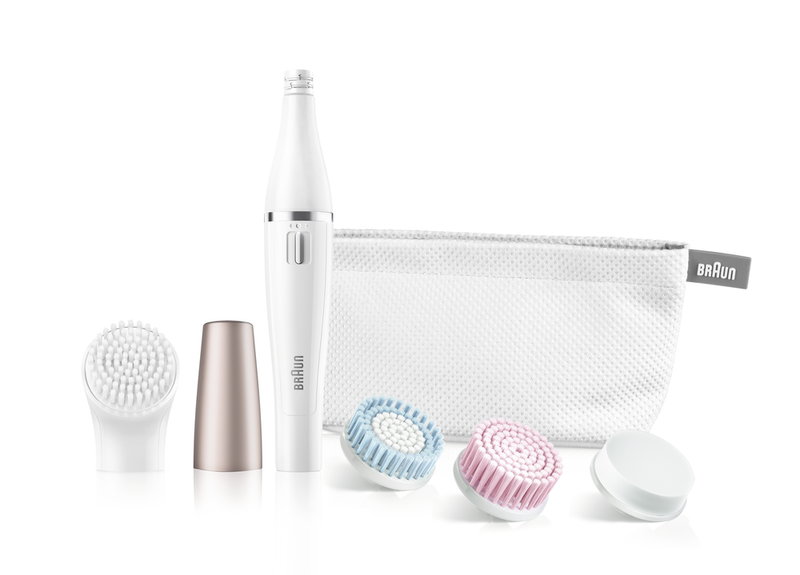 Braun facial epilator and cleansing brush. 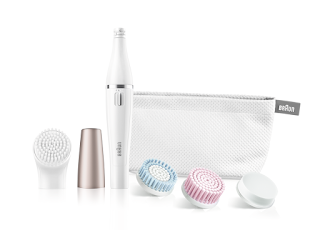 I can personally recommend this Braun facial epilator & cleansing brush set. With minimal effort - and no skin damage - those nuisance hairs will be removed for up to 4 weeks. Simpy swap the head for a deep skin cleanse. Perfect for the Lady in your life. Baylis & Harding Jojoba, Silk & Almond Oil Slipper Set. Woolovers Womens Aran cardigan coat. This chunky knit cardigan coat is a classic with a modern twist. The chunky wool cables are complimented by a lovely lattice stitch design on the high funnel collar, pockets and cuffs. Accented with five horn buttons, ending at the waist to give an elegant yet relaxed silhouette. Made from 100% British Wool in an Aran cable style, this beautiful cardigan can also be machine washed - on a wool setting only. Available in 7 colours and priced at £60. This beautifully presented CHOC CHICK starter Kit is perfect for those with allergies, despite making delicious fine chocolates, this kit is free of dairy, gluten, refined sugar, soya, egg, additives and guilt! 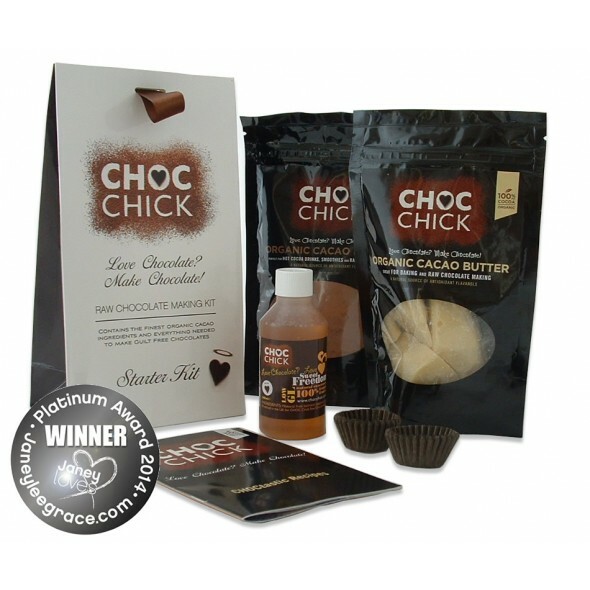 Complete with enough ingredients to make 30 raw chocolates, truffles or you could even get a bit naughty and make delicious chocolate cocktails (CHOC-tails!) or hot chocolate. Good luck finding the perfect gifts and Merry Christmas! Disclaimer - some of the items featured have been sent to me for review and some are my own. All opinion is my own.